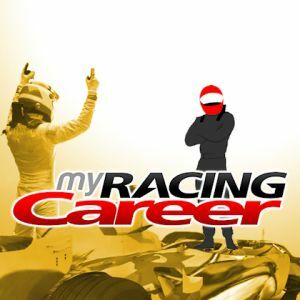 My Racing Career is a realistic, browser-based online motorsport manager game (MMOG) where the player takes the role of racing driver manager. Rookie drivers start in low Formula 3 series climbing up the series ladder throughout driver`s career. The beta version of the game was released in June 2011 with simple single races racing. Full version was released in September 2012 adding the season series into the game. Each month, My Racing Career is voted to be one of the best rated online sport games and one of the most popular online sport management games. The game is free to play, however there is possibility to buy extra functions which improves game experience but does not affect player`s in game success.